with nutrition and growth concerns? nutrition information and services for your child. The Washington State Department of Health (DOH) is seeking information from parents and caregivers of children with nutrition and growth concerns including where they go for help, how easy was it to get the help they needed, and what improvements (if any) could be made to get their concerns met. 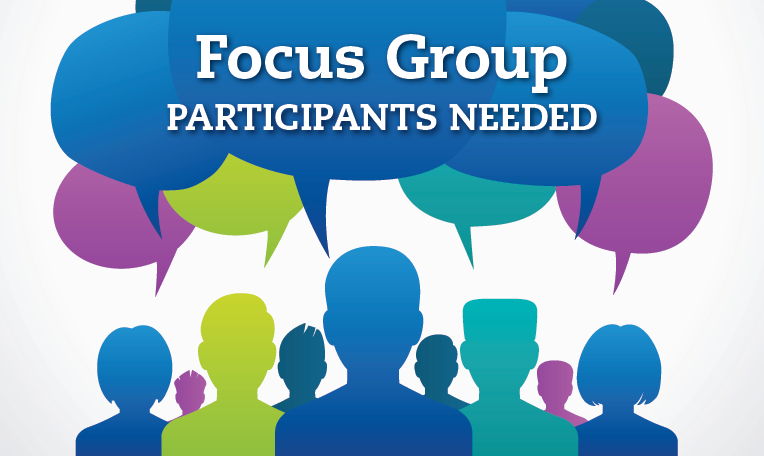 We will be conducting a series of focus groups (8 to 12 participants per group). It is estimated that the discussions will last 1 hour and consist of 10 to 15 questions. Answers and comments will be anonymous. As a thank you for your time and participation, we will provide a $50 stipend, childcare, and mileage. If interested in participating, please complete the application. The date and time will be determined later and you will be sent an invitation with that information. If you have any questions or need assistance completing the application, please email Joan Zerzan or call (360) 236-3561.